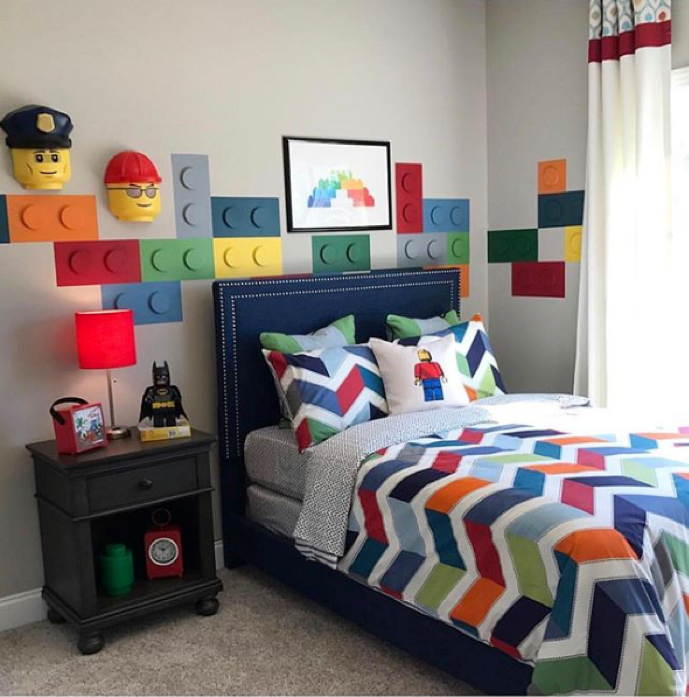 Kids’ bedroom décor has evolved greatly over the past few years. Gone are the days where bedrooms consisted of loud, mismatched colors, oak colored furniture, and stuffed animal infestations. 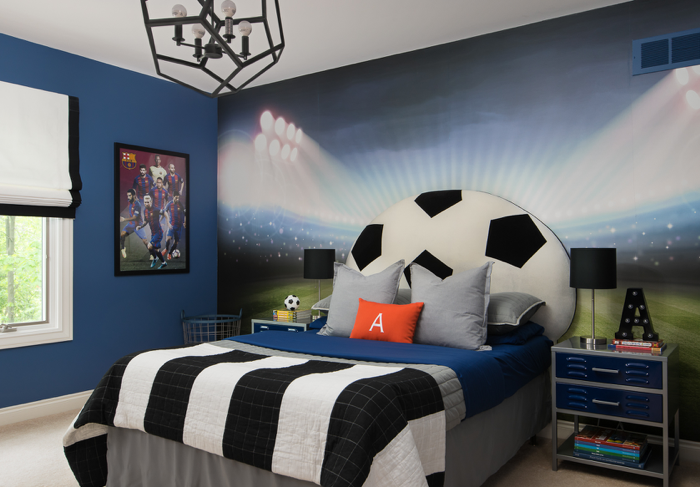 Today, Kid room décor are more sophisticated and purposeful. The floral trend is going strong. 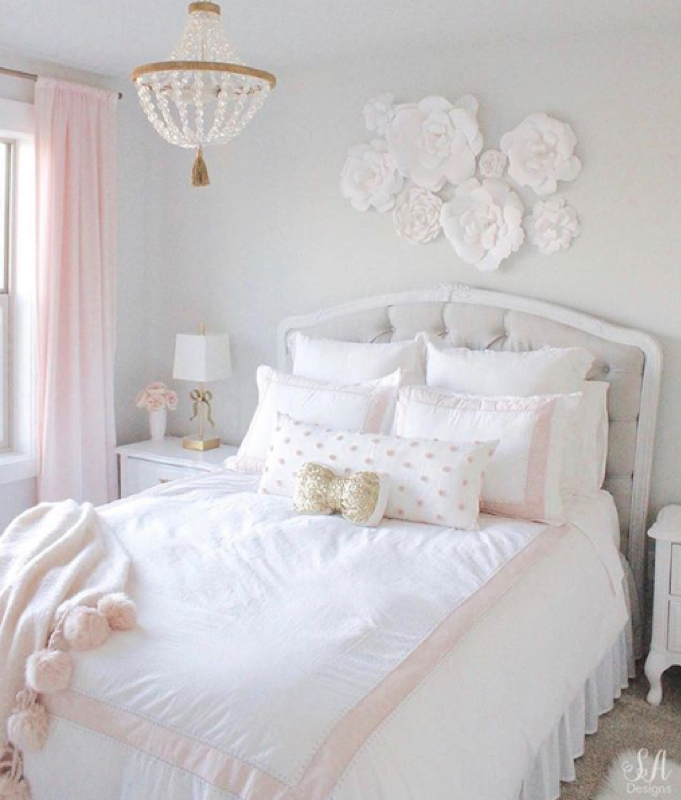 Floral décor used in kids’ bedrooms brings in a bright and cheery touch, which looks absolutely beautiful. There are various types of floral décor. Paper floral décor are just gorgeous! The paper flower business has boomed tremendously over the past couple of years. They are customizable and come in different variations, colors and styles. Many paper flower artists can be found on Instagram and most also have Etsy shops. Floral wall decals are another type of floral décor. They also come in various sizes, colors and styles. Wall decals are not permanent and can be added, moved or removed with ease! This is a great way to add texture and variety to a space without being committed long term. Wall murals are used as a dramatic way to bring floral themes into a space. There are some beautiful variations available. Bold and larger floral prints are currently trending. Wall murals are more of a commitment, but some companies offer temporary options. Wallpaper has gained popularity again. It is a great way to add character, texture and interest to a space. Wallpaper prints have become softer and larger in scale. Wallpaper is now more commonly used on a focal wall and serves as inspiration for the entire room design. 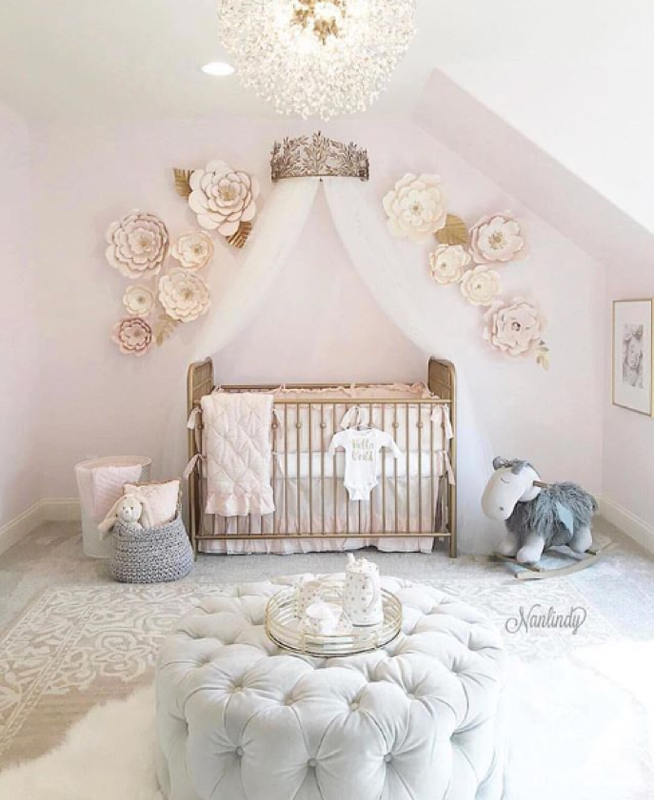 Neutral colors are not only popular in common areas of the home, but in kid spaces as well! 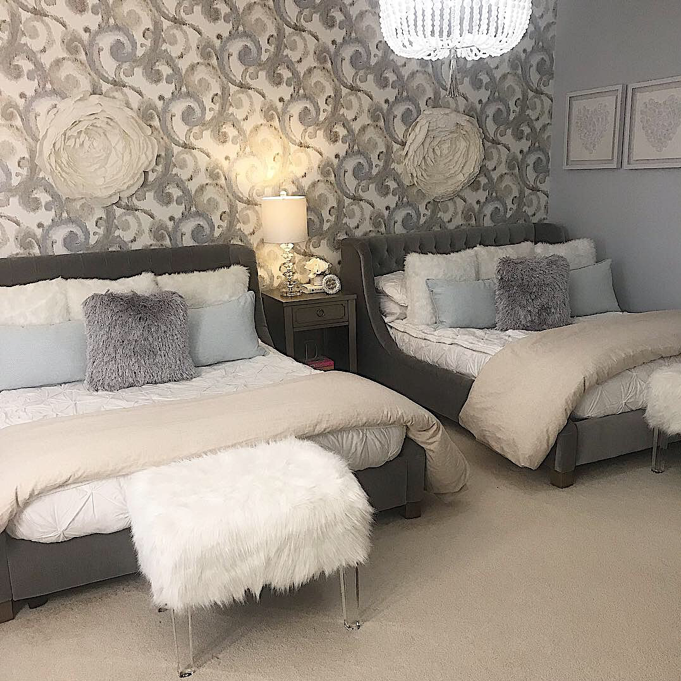 Neutral colors are great for kids’ bedrooms because as children grow, their tastes and styles change with them. With neutral colors, a room design can be easily transformed. All you need is to switch out accents and accessories, and you have a whole new room design! Personalized wall décor is all the rage these days. They come in different variations and add a personal touch to a kid’s room. There are so many cute personalized wall décor options available. This is an example of custom art on wood. This adds character and a personalized touch to the space. There are many wood sign makers that can be found on Instagram and Etsy. Here is an example of a beautiful custom laser cut wall sign. This adds elegance and makes a beautiful focal point of the space. The 3D effect blocks painted by @anita_roll are so creative!